According to numerous surveys, Bali is on top of the list of 10 places people would want to visit in their life. What’s more, those who have visited it would definitely go back again, and enjoy all the wonders that this exotic island offers. 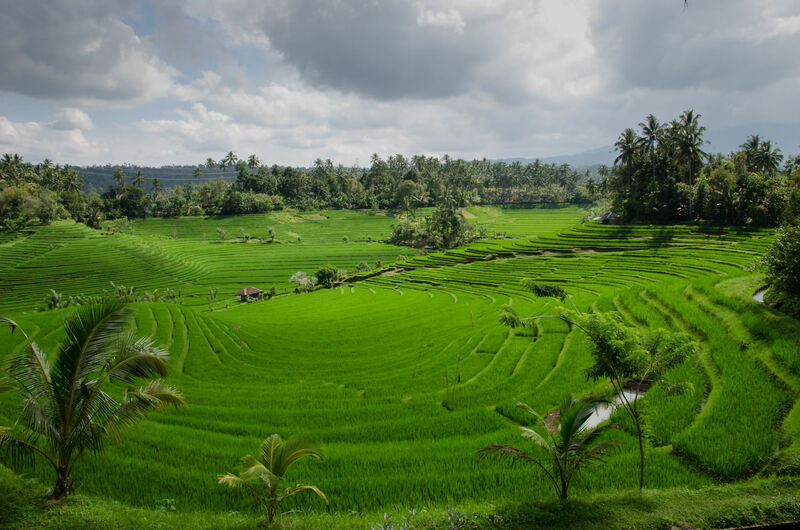 Perfect weather, casual lifestyle, laid back atmosphere alongside spicy food and rich heritage are just some of the characteristics you will love about Bali. Check out these eight reasons why you should absolutely buy an airplane ticket and pack your bags for this fabulous island. This is a guest post by Sydney-based travel blogger Roxana Oliver. The natural beauty of Bali is like nowhere else in the world. So many wonderful waterfalls and lakes alongside emerald paddies is what makes it so special. The mesmerizing sunrises and golden sunsets will make your visit to Bali a true delight. Furthermore, beautiful ancient temples and palaces are perfect sights you should definitely visit while enjoying the holiday in this fantastic place. When you go to Bali, you must have a one-of-a-kind experience in Ku De Ta. This fabulous beach club is one of the favorite places that rich and famous visit when they come to Bali, so why shouldn’t you? Enjoy the beach beds that overlook the gorgeous waves, and have a delicious meal in this exclusive club. You just might end up having dinner next to Rihanna or Brad Pitt. Bali is definitely one of the most diverse places in the world. It’s a desirable destination for both those who wish to lay on the beach, and sunbathe, and for those who prefer a bit more active vacation. 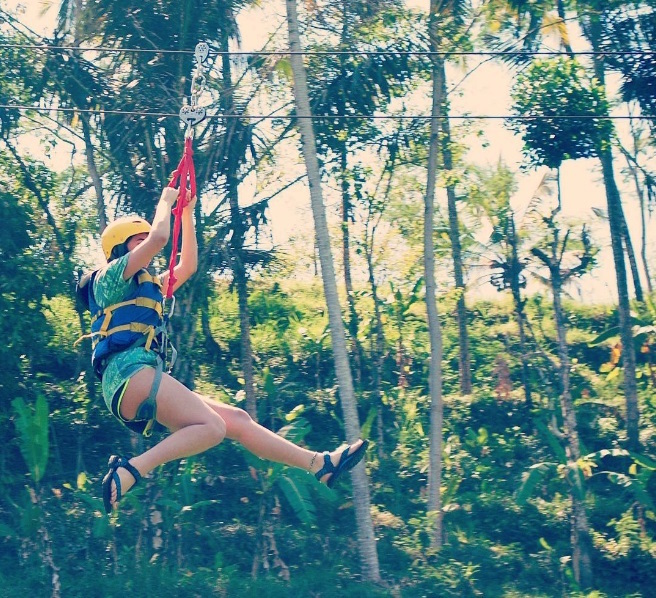 Well, everyone who enjoys an adrenaline rush, pack your bags and fly to Bali because the amazing Flying Fox activity will absolutely enchant you. A Flying Fox is you being attached to a wire strung between high points in the forest so that you can be pushed through the jungle for 160 meters at a time. Bali is often considered a yogi wonderland. The vast choice of relaxing Yoga classes makes this island a number one yogi destination. 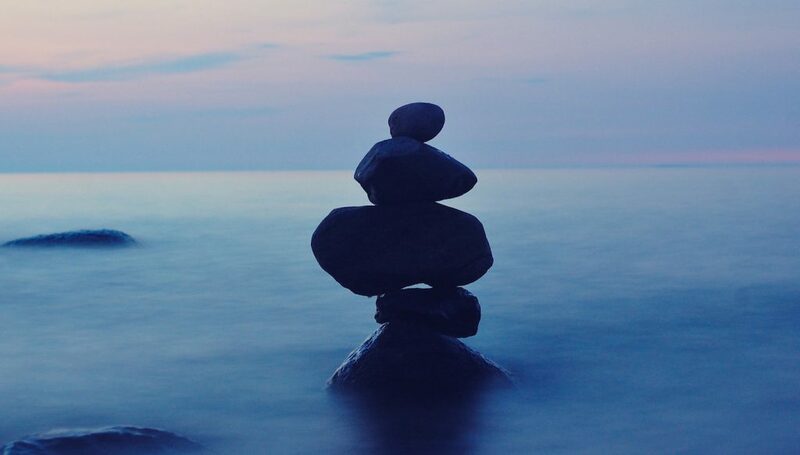 Daily Vinyasa and Hatha yoga classes, meditation, pranayama sessions, and a variety of healing workshops are available for all the yogis that will come from all over the world. You can even have a yoga course online, get certified and spend a couple of months teaching yoga in Bali. Furthermore, Bali Spirit Festival is another manifestation that attracts yoga enthusiasts, dancers, musicians and spirituality seekers worldwide. If you love to surf, or have an incredible desire to learn to ride the waves, make sure you visit Bali. This is the number one destination for surf lovers, because of its perfect swells. 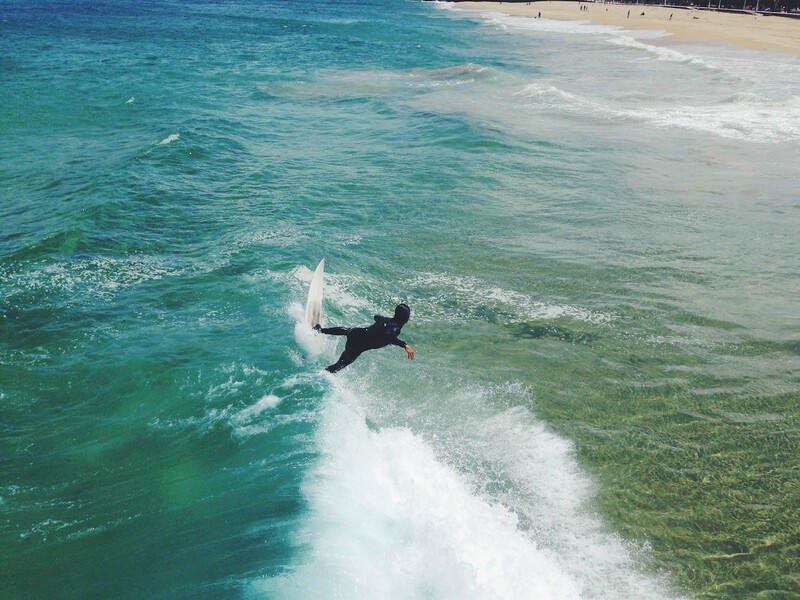 Surfing schools will provide you with best courses in which you can learn to surf like a pro in just a couple of days. They will arrange for a board and all the surfing equipment as well. All you need to bring is the adventurous spirit and good mood. Unwind in the relaxing wonders of mud massages, herbal baths and oil treatments. Some of the most legendary health spas can be found exactly in Bali. You will feel completely reborn and fresh thanks to the staff who are the true professionals at making you feel stress-free. Make sure you try their traditional Balinese massage and experience the soothing powers of the freshest jungle ingredients and plants from their lavish gardens. One of the most desirable places to get married is definitely Bali. 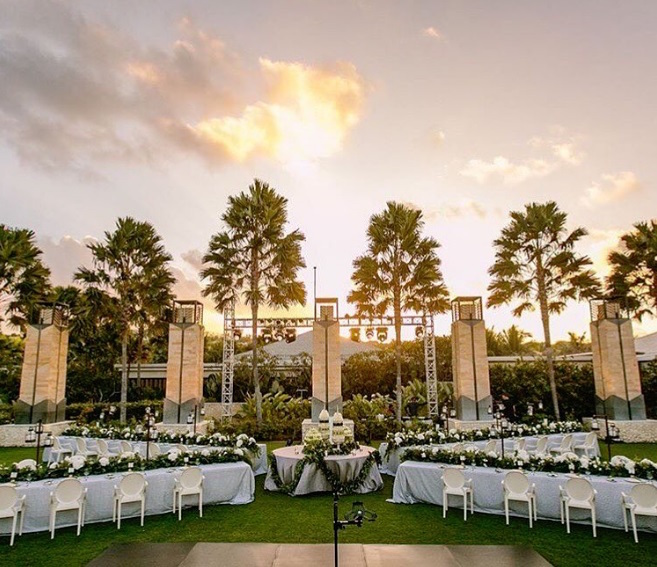 The island offers a range of magical resorts in which you could have the ceremony and enjoy the wonders of this enchanting island. On the other hand, a beach wedding is also a great idea if you wish to say, “I do” with the sounds of waves splashing on the beach. Hire a wedding planner, and he or she will help the big day be as special as ever. Have you ever had a cup of coffee that was made of coffee beans that pass through the digestive system of the Asian Palm Civet, a tree-climbing cat? 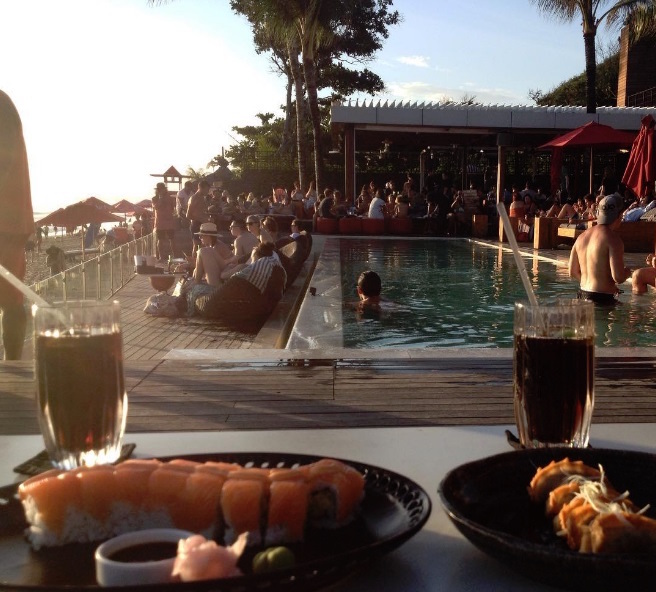 If you haven’t then Bali is the perfect, and probably the only place, where you could have such a unique experience. 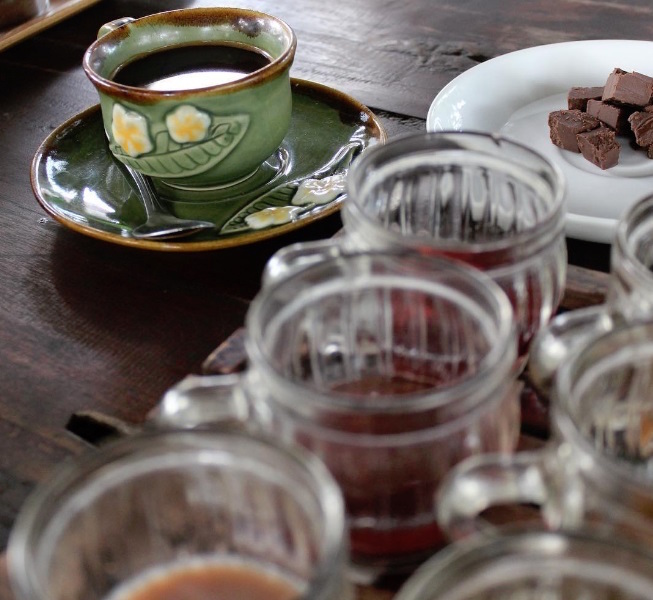 The drink of “Kopi Luwak” costs over $1000 per kilogram in the US, so use the opportunity to pay only $55 in Bali. Submit your Bali trip request today.